For many of us, the concept of blogging either seems unfamiliar or intimidating and difficult to understand. 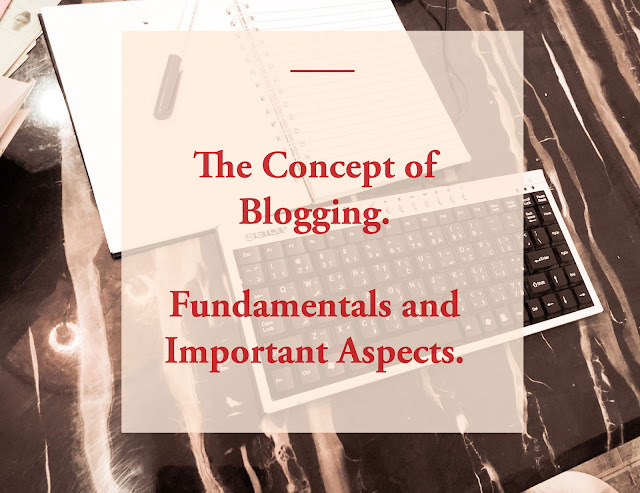 If you're one of the "many" and would like to learn what blogging is and how it works, this article will take you through an incisive overview of the fundamentals and important aspects. By the end of this article, you should be able to understand the basic concept of blogging and have a birds eye view on how you can setup, grow and monetize a blog. If you're a blogging newbie, the information contained in this article should serve as a solid foundation to build upon, if necessary. What is a blog? A blog is a website or a page on a website where an individual or group of individuals regularly share their personal experiences, thoughts, and records similar to the entries of a personal diary, or their knowledge, views and ideas on a single topic or multiple topics to an audience.